Williams produced Thermal Current on the outside rail of the straight 1000m sprint to claim Thursday’s Absolut Stakes. A drifter in the betting, Thermal Current ($41) arrived in time to win by a short-neck from Kaepernick ($8) with I’ll Have A Bit ($41) a half-head away third. “It was some ride,” Weir said. “He’d been running well and I was happy to have him in the race but he was 40/1 for a reason. 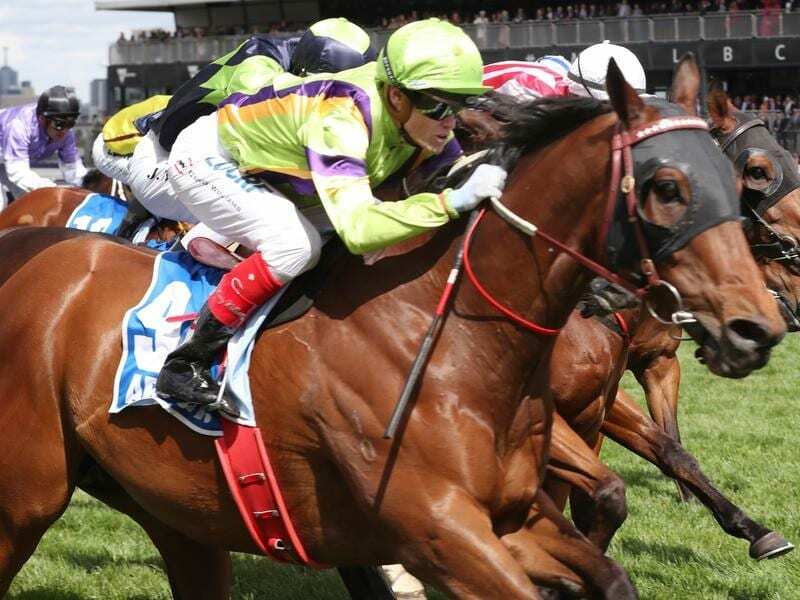 Thursday’s victory was the eight-year-old’s first since winning at Caulfield in February last year. That success followed victory over Thursday’s course and distance the previous month. “If you wait and get it right, he’s got that sharp little sprint,” Weir said. “Getting back on the straight, getting out wide, timing the run perfectly, it worked today and Craig’s got his eye in. “He’s only got to win one race a prep and he’s done that today.